Changing your windows has never been this easy. With Guitard, your experience in changing your windows could not be more enjoyable. To create, renovate or replace your windows in your house, we are open to all your requests and we will thrive to offer you what you wish. 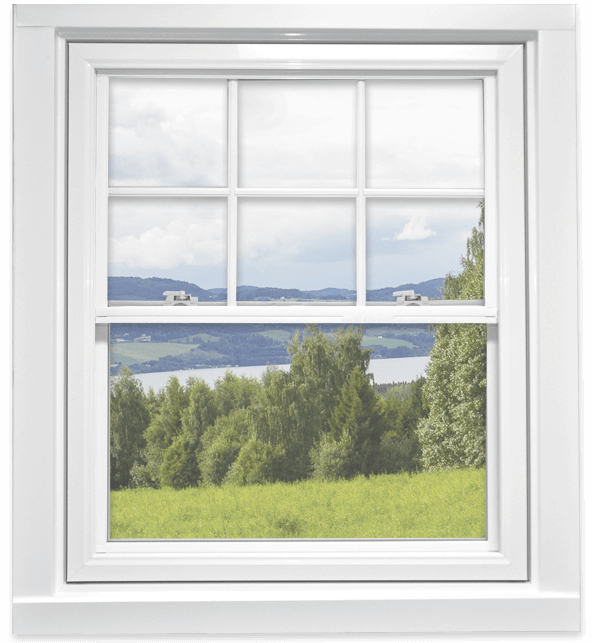 Our Casement Windows are easy and simple to use. Our reliable line has a high energy efficiency among the best in the industry. Find out more about our Casement Windows. Bay Windows help you combine decoration and performance in your home. Giving a larger space illusion, they are highly efficient in a matter of thermic characteristic but also very elegant. 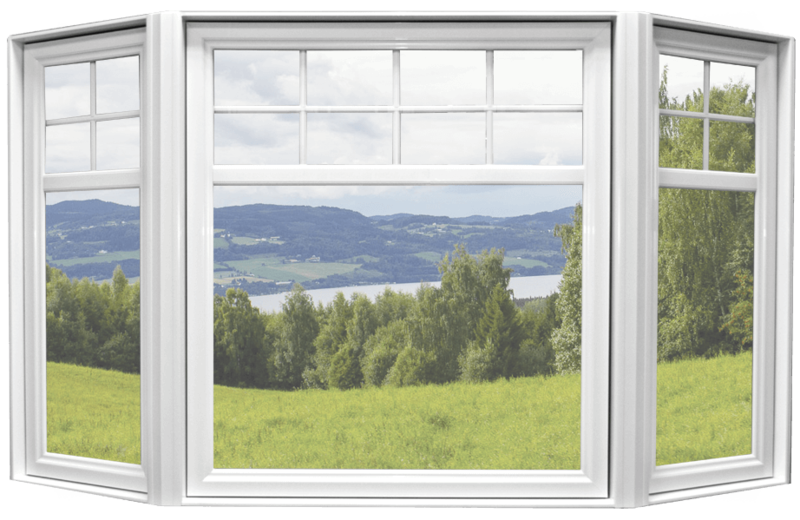 Find out more about our Bay Windows. 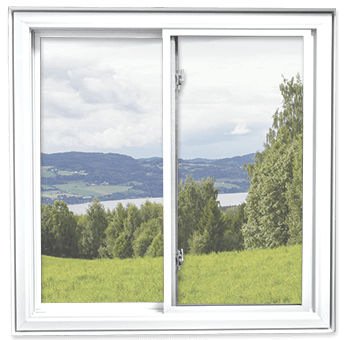 Also customizable, our Awning Windows possess a high Energy Efficiency just like our Casement Windows. Conceived to allow air circulation through a small opening, they avoid water penetration from rain. 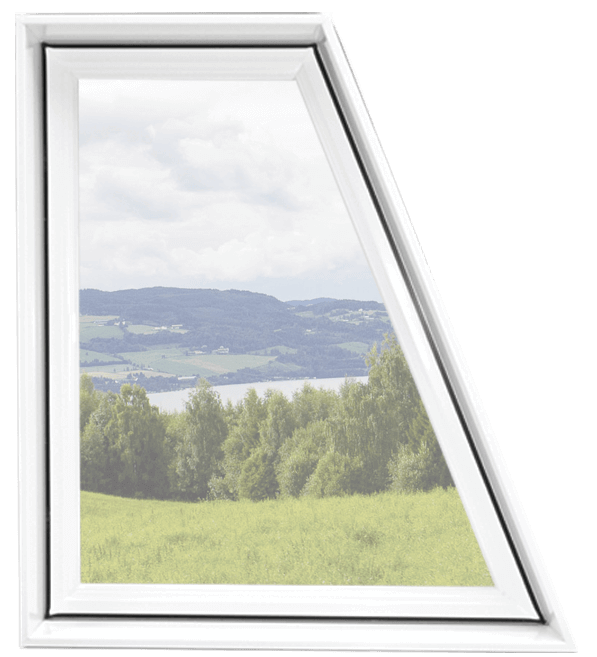 Find out more about our Awning Windows. As interesting as the Double Sliding Windows, our Double Hung Windows are as perfect for smaller exterior space. On top, they allow quick and effortless cleaning. Find out more about our Double Hung Windows. 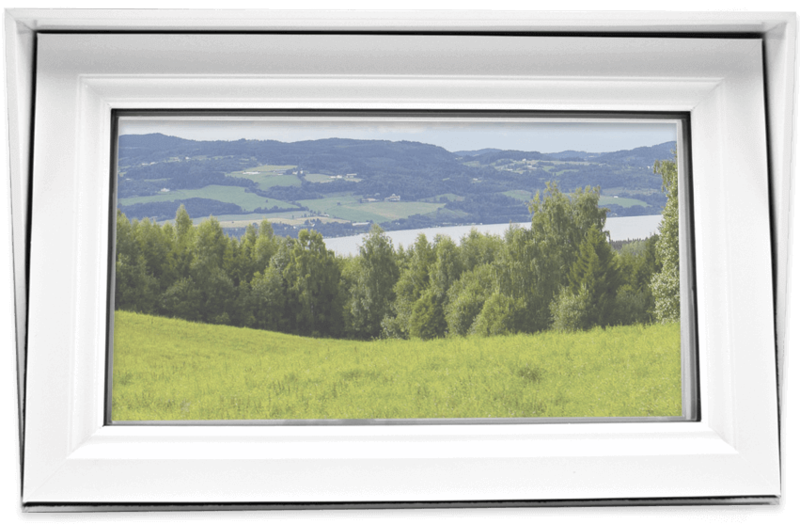 Used for smaller external space, the Double Slider Windows offer an elegant and enjoyable design. Moreover, the internal screens offer a plus on a functional side. 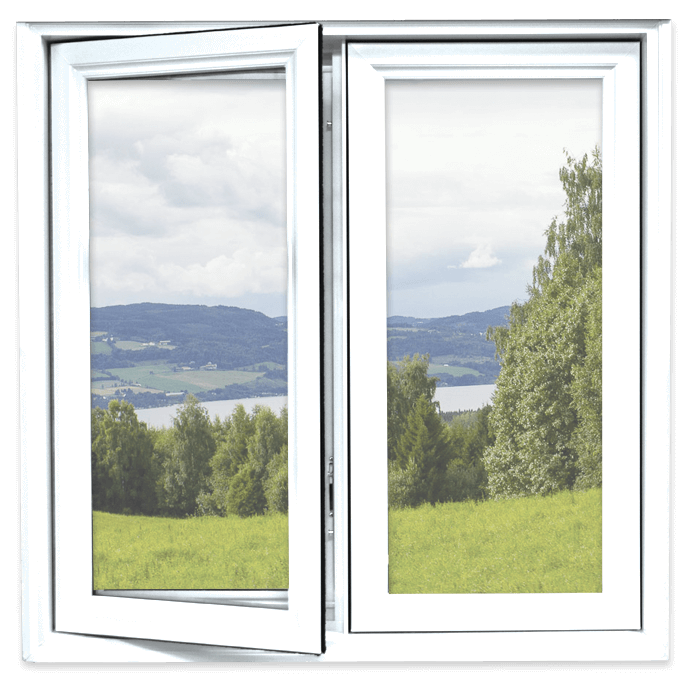 Find out more about our Double Slider Windows. Guitard allows you to realize perfect sets and combinations for your projects. Our Architectural Windows line is reliable and custumizable to help you keep the ideal comfort of your house and respecting your budget. Find out more about our Architectural Windows.